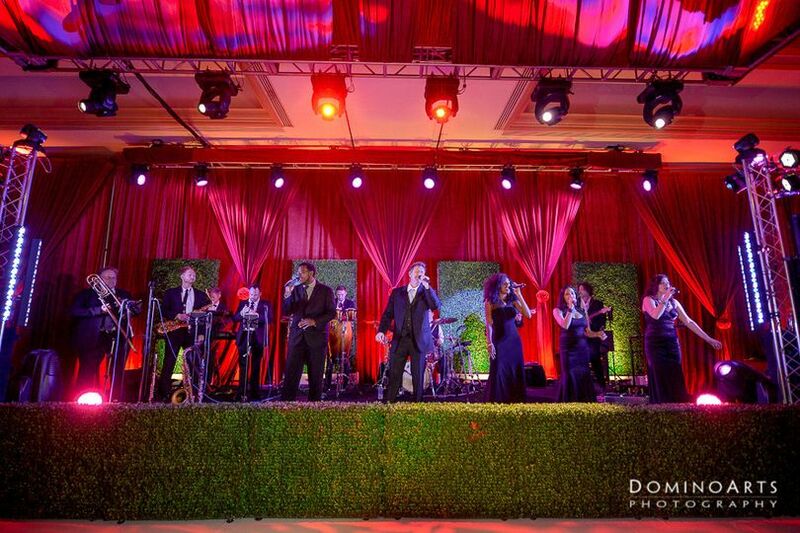 VoxBlu is a high-energy dance band that will take your wedding from great to AMAZING and UNFORGETTABLE. 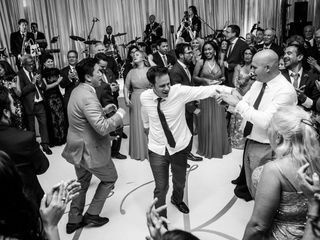 When the formalities are done and your guests are ready to DANCE, VoxBlu is the band to GET THE PARTY STARTED and keep it going. 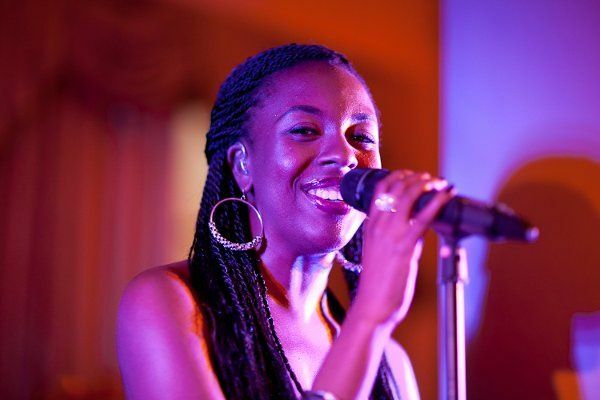 VoxBlu is comprised of some of the finest, most talented singers and musicians in South Florida. 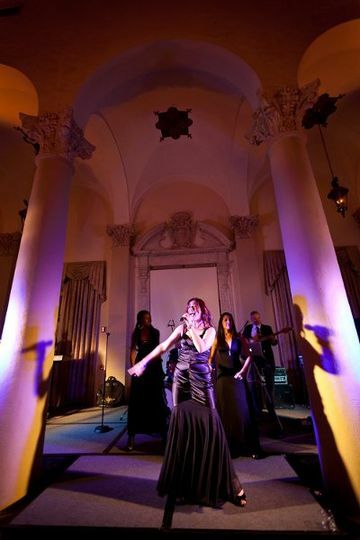 The front line rocks with 5 highly energetic, versatile vocalists ready to cover any style from Top 40, Motown, Rock, Latin, and Disco. Backed up by a smokin' rhythm section that plays ALL LIVE, ALL NIGHT! Versatility and experience is the key to their success. 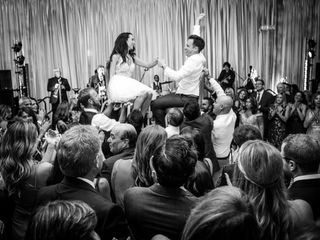 They will take your guests on a journey from a heartfelt first dance, to elegant dinner music, and then driving it home with the best dance party you have ever been to. 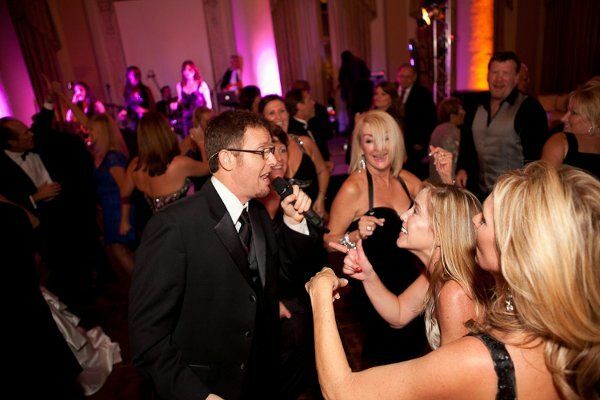 VoxBlu guarantees to have your guests chanting ONE MORE SONG at the end of the night. VoxBlu is the total package. Check out their videos, website and reviews! Book in advance! 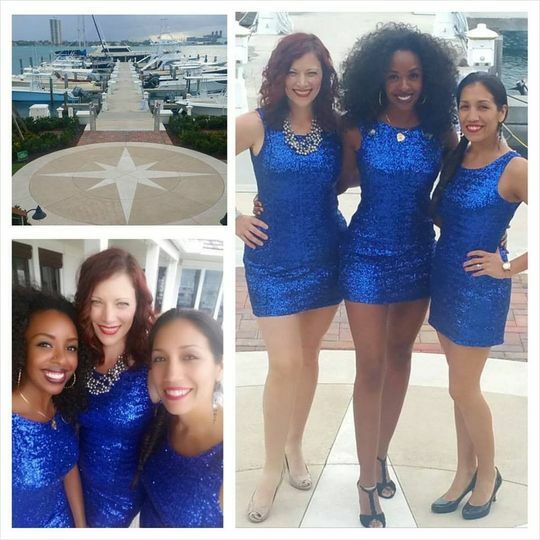 Vox Blue performed at our daughters wedding last weekend. They were great and totally exceeded our already high expectations. Trey was easy to work with, flexible and gave helpful pointers in planning the evenings timeline. All emails and voicemails were returned promptly. In addition, he arranged for string players during the ceremony and cocktail hour. 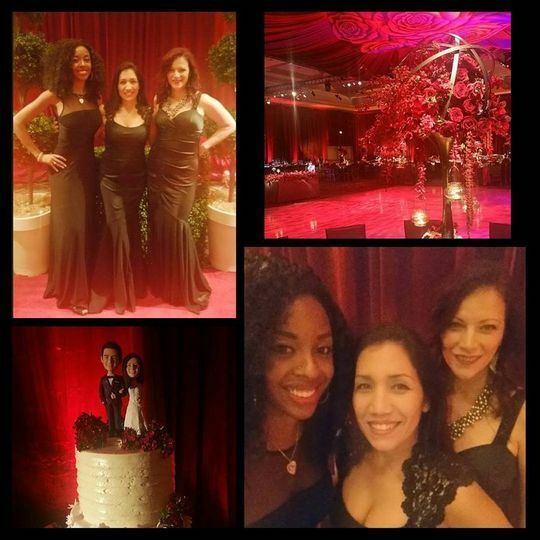 Our guests were on the dance floor all evening with smiles on their faces. What more can I say, the were FABULOUS!! The band leader, Trey, was extremely responsive and helpful! The whole night, the band was able to read the room and get people dancing. Everyone had such a fun time and we really owe it all to them. Every single person came up to me and my husband to say how great the band is! I would 100% recommend them. The band was excellent, communicative, flexible, and truly brought the house down. Couldn't have asked for more. Thanks for making it a night to remember, Vox Blu! One of the best bands in South Florida!!! Always a party with VoxBlu. 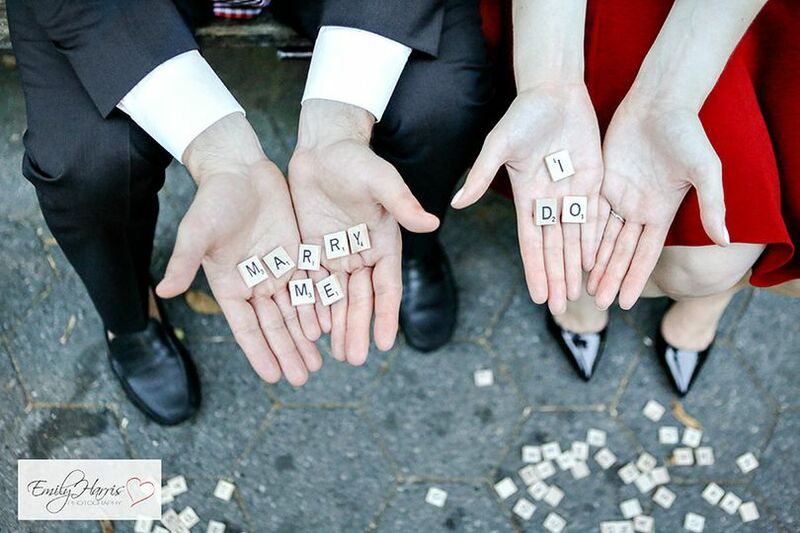 We absolutely LOVE working with them!!! Absolutely one of the best bands in Florida! Book early! 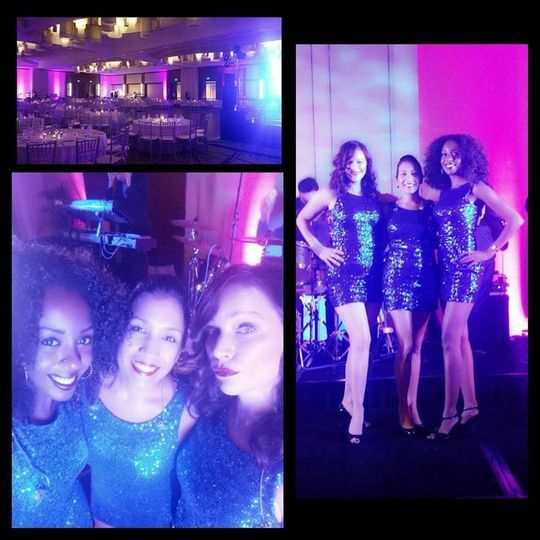 Awesome to work with, excellent performances and always keeps the dance floor packed! 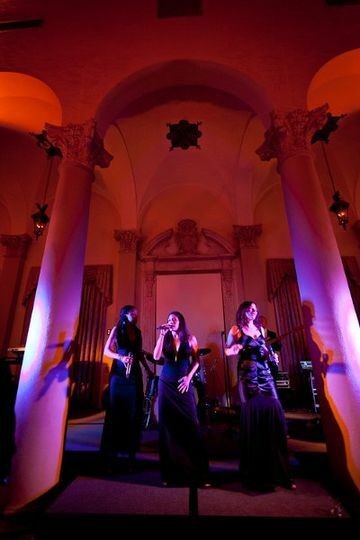 It was amazing working with VoxBlu at a wedding at the Biltmore Hotel. 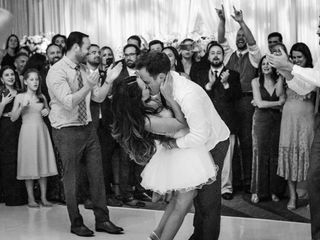 They had every guest on the dance floor and the bride & groom enjoy every second of their reception. 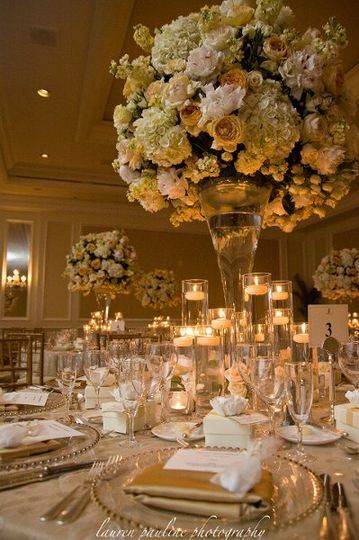 I highly recommend them for your next event!